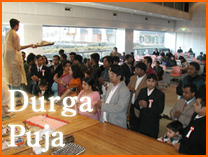 We are Bangali and have started Durga Puja and Saraswati Puja in Japan since 1996. If you are Interested, please Join Us Soon! Most of our members are from Bangladesh and India. 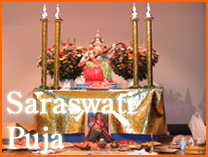 Every year we arrange Durga Puja and Saraswati Puja in Tokyo.